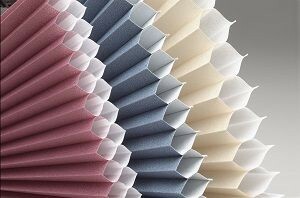 We can help you pick the perfect shades, shutters, or blinds for your Mesa home. 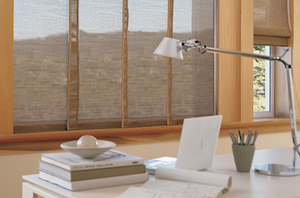 With your free in-home consultation, you have nothing to lose. 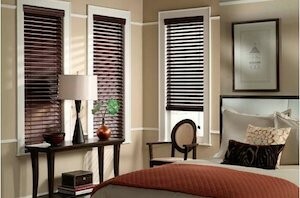 We will help you pick the best products for your windows and for your home decor and install them for you. 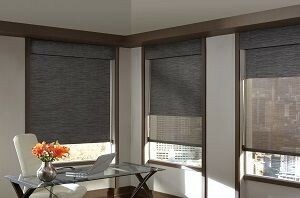 We stand behind our work and you will be satisfied. 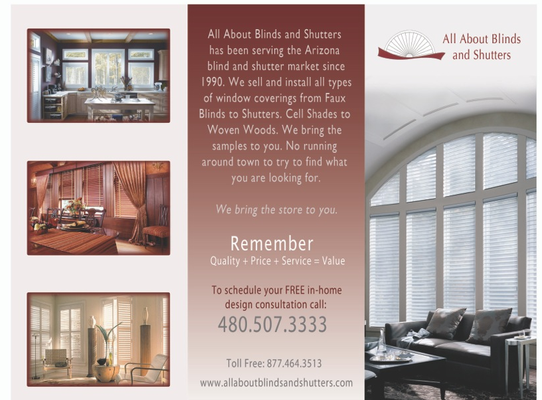 Since we opened Arizona’s All About Blinds and Shutters in 1990, we have proudly served the Mesa area with high quality and affordable blinds and shutters. 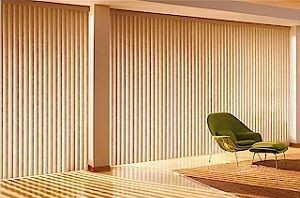 Now, All ABout Blinds and Shutters is known all throughout Mesa and the surrounding areas for quality products, expert installation, and very happy customers. 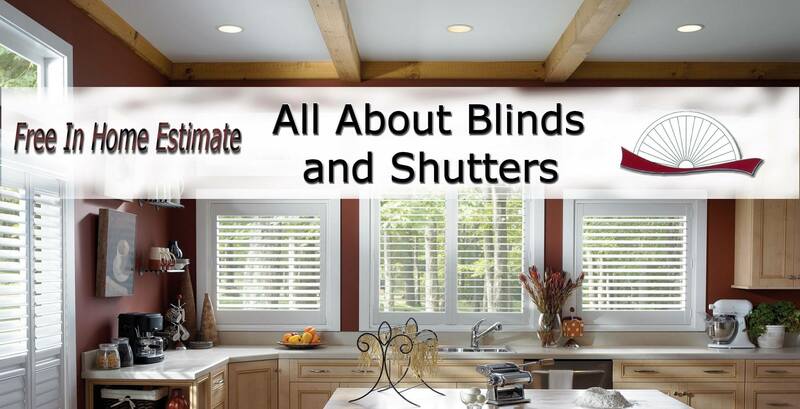 We proudly serve the areas of: Mesa, East Mesa, Gilbert, Chandler, Tempe, Apache Junction, Ahwatukee, Queen Creek, Phoenix, Scottsdale and Deer Valley. 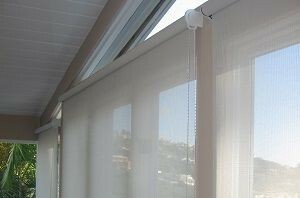 We hope to be able to serve you as well and add you to our growing list of happy customers. We know it can be hard to select a company you have never worked with before, and we want to put your mind at ease. 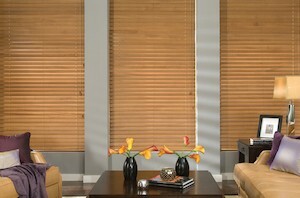 When you select Arizona’s All About Blinds and Shutters, you are selecting the best. But, you don’t have to take our word for it. You can find out what some of our customers have to say about us at the links below. 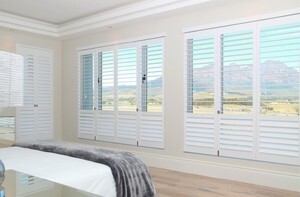 As you can see from our reviews, we will take excellent care of the windows in your home. 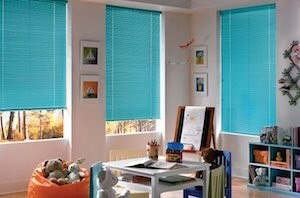 You will be happy with your new blinds or shutters. 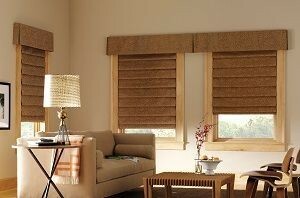 Call (480) 507-3333 today to schedule your free in-home consultation. 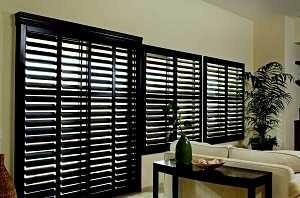 I look forward to meeting you and helping you to select the perfect blinds, shades, or shutters for your home.